Essential details we thought you might like – courtyard swimming pool, Fitness Centre, Complimentary Hi-Speed Wired & Wireless Internet Access, uncapped! 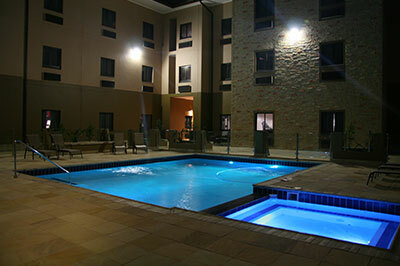 At Hampshire Hotel you are certain to get a comfortable stay and a good nights rest. 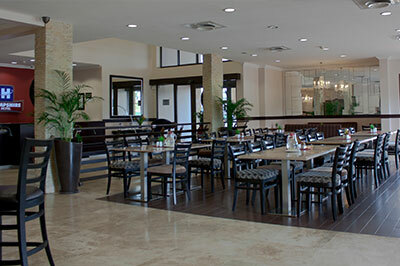 What you may not expect are the many little extras that we provide to make your stay memorable. Our rooms provide a grand collection of creature comforts, including High Speed internet wired and wireless access, Microwave and Fridge, Iron and Ironing Board, Blackout Drapes, and toiletries. Our guests can enjoy sun bathing on a beautiful deck as well as splash in a sparkling pool and soak their worries away in the outdoor Childrens Splash Pool. 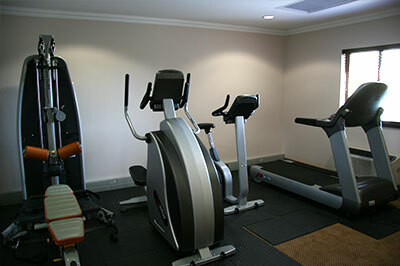 We provide state-of-the-art fitness equipment to help our guests stay in the best shape possible, and maintain a healthy life style away from home. Our Conference Meeting Rooms are well equipped with audio-visual equipment and can accommodate all your meeting needs. At our business center, checking your email or surfing the web using our complimentary high speed internet access with ease. 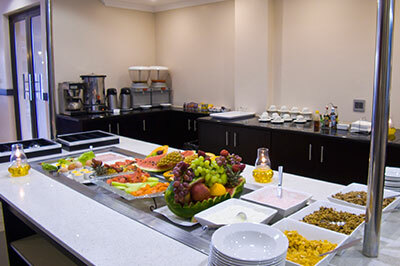 Our Hot &Tasty Breakfast gets you going in the morning with a wide variety of foods that fit any lifestyle. Combine that with our robust coffee to get your day started right!